The Ryan Palmer Foundation Healing Garden is open to patients, family, and staff to enjoy the sun of the Texas Panhandle and, for a moment, escape the walls of the hospital and leave the stress at the door. The garden includes a children’s play area, putting green, water feature, meditation area and table seating. The Ryan Palmer Foundation helped remodel two playrooms enabling patients to experience some normality and fun. 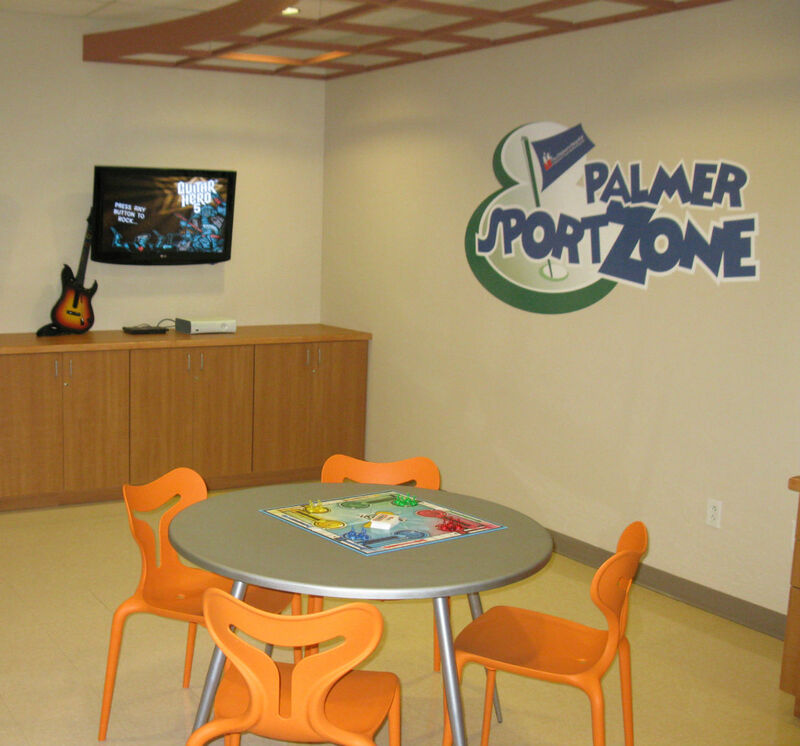 Palmer Playhouse, geared toward younger children, is fully stocked with toys, activities, games, puzzles and more, while Palmer Sportzone has cabinets stocked with board games, puzzles and card games plus two flat screens with the latest game stations and games along with two computers which give patients a place to play, learn about their hospitalization or complete schoolwork. 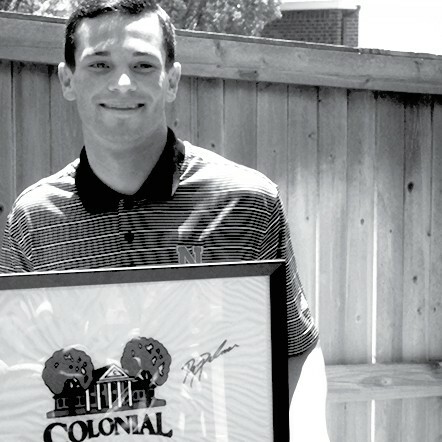 Winners from area tournaments and golfers selected by their high school golf coaches are chosen to attend this two-day tournament in Amarillo, Texas. The Ryan Palmer Junior Invitational tournament is a fantastic opportunity to highlight the great junior golfers in the area and to give them experience at an elite event. Each year, one girl and one boy are selected to receive a 4-year scholarship totaling $6,000 to the school of their choice. 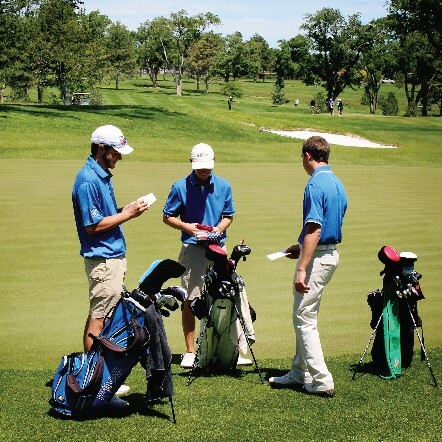 Applications are distributed each Spring and students must be on the golf team at their Amarillo or Canyon area high school. 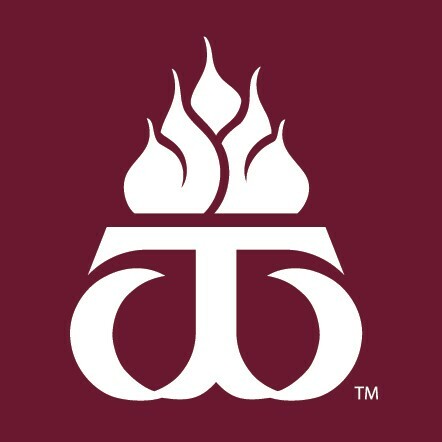 The Ryan Palmer Foundation endowment provides support for the golf teams at West Texas A&M University, enabling the teams to be very competitive and gain national recognition. The Ryan Palmer Foundation also contributes yearly towards the Ryan Palmer Invitational hosted by the West Texas A&M Men’s team. The Ryan Palmer Foundation is a proud supporter of the West Texas A&M golf program. 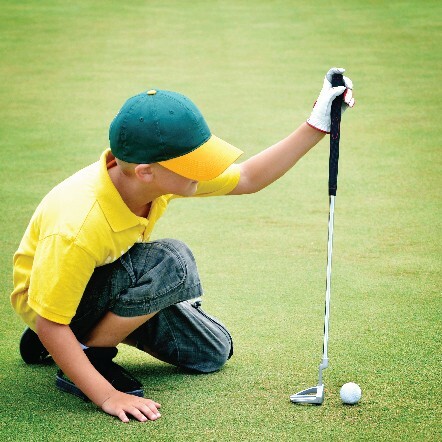 The Ryan Palmer Foundation supports the NTPGA Jr Foundation by giving annually to the foundation’s grant initiative which provides financial support to families that cannot afford to play opportunities for their children. This grant initiative allows children to play and participate in as many events as possible, at no cost to the families.